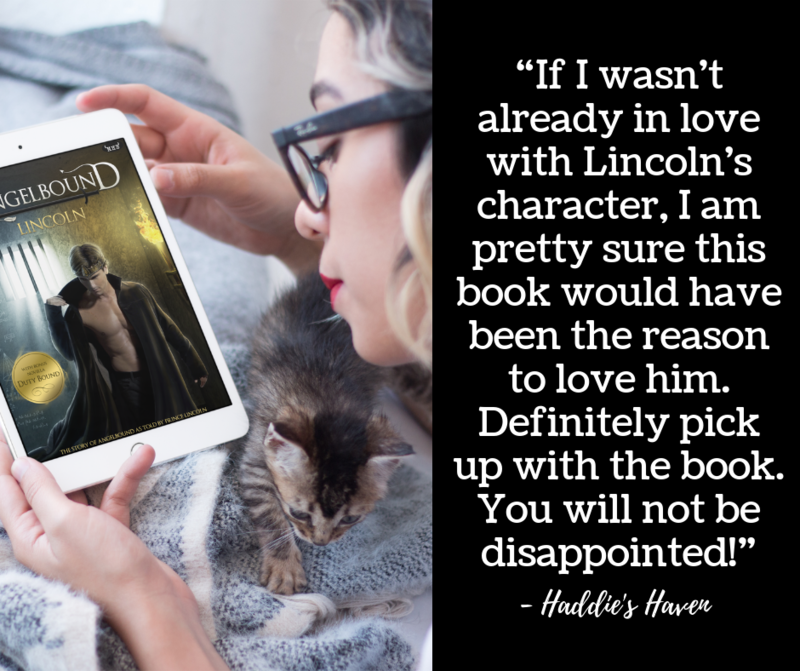 Reviews are coming in for the latest addition to the Angelbound Origins series: LINCOLN! It’s the story of the events of Angelbound as told by our favorite part-angel prince. I decided to do a bunch of stuff differently for this book, namely by adding a new adventure on top of the Angelbound framework. Nail biter! It’s super exciting to see how reviewers are reacting! Massive thanks to each and every reader who took time to give their thoughts on the book. Here are a few highlights I pulled quickly. So many great reviews, so little time! Want to find out more about LINCOLN? Visit my blog here.